I am born and raised in a lovely old village called Polydendri (Today’s Pelendri). It has one of the most beautiful forests and a beautiful landscape. I always remember myself to love nature and flowers. My love for them has led me to work with them professionally 20 years ago from undertaking the job of the florist for the wedding of my brother. I remember today the risk and responsibility that I took to decorate a wedding. But as they say! Some things come naturally!! From that point my dream started to become reality, and thus created the florist Polydendri in Kato Polemidia. I deal in general with decorations of houses, weddings, engagements, christenings in various venues indoors and outdoors. For whatever i have accomplished so far, I always had my daughter from a small child to a grown up woman as she is today, next to me, helping me in all the occasions that I was commissioned and I believe that she has inherited my love for flowers and decorations that led her to study the floral and decorative art. Today she is my partner in the company and works as an interior decorator. Today together we have built this web site for people who don’t have time and what to look around at our products or ask for more information. 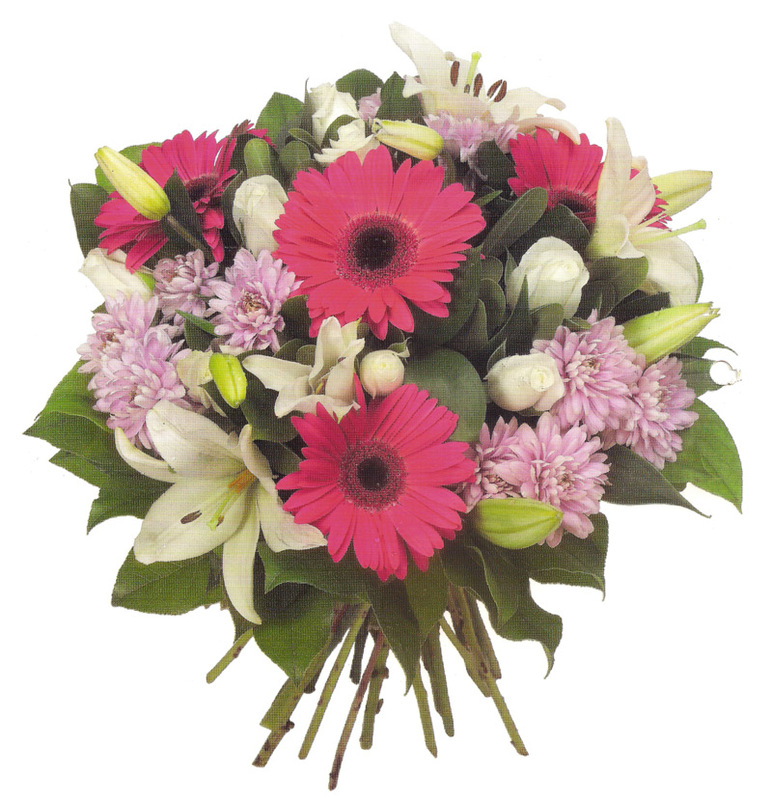 Please enjoy browsing our web site and we hope to make your days brighter with a flower.